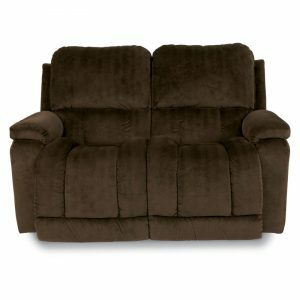 Easton La-Z-Time Full Reclining Loveseat. 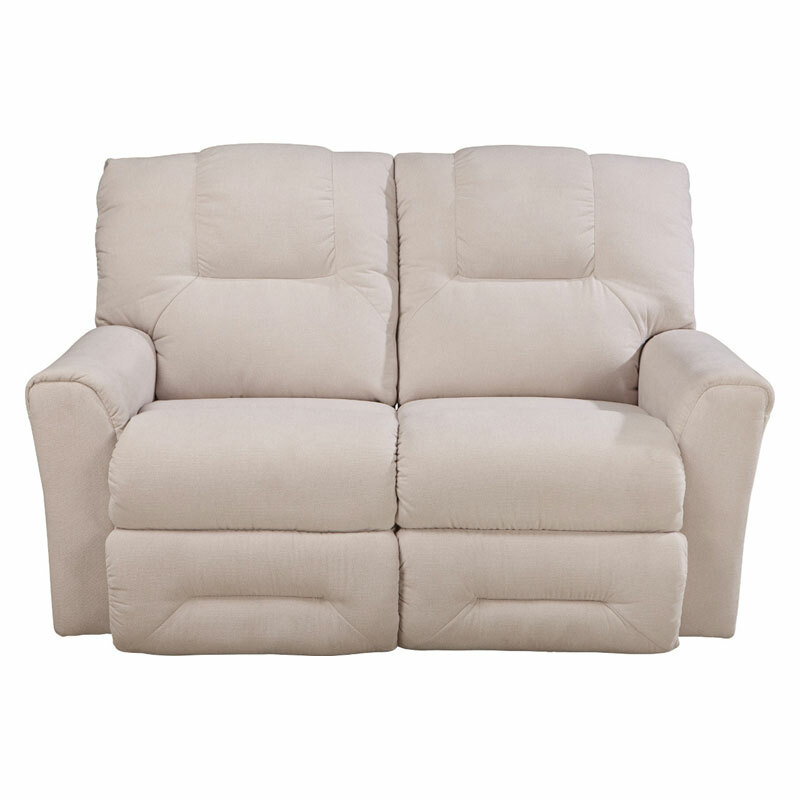 Love to lounge? Then the Easton reclining loveseat is the perfect choice for you thanks to its irresistible curves and amazing comfort. 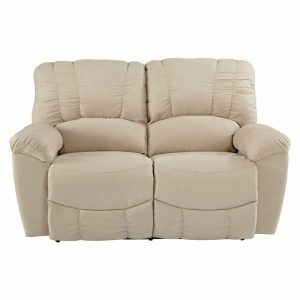 With room for two, it’s as stylish as it is inviting, with clean design lines and dual chaise end seats that provide continuous reclining surfaces for added leg support. Choose from a variety of custom fabrics as well as Harmony leather/vinyl combination, Renew and Sensair™ with single-needle topstitched detailing. 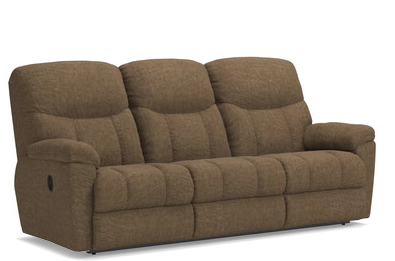 See our complete offering of Easton styles for additional pieces and more reclining options.